Our in house design team is available 7 days a week to meet all of your design needs. 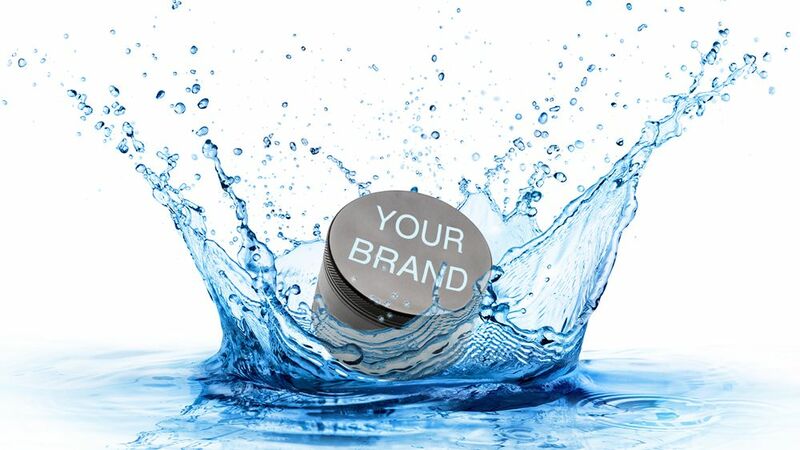 Whether you want your current business logo on a Maq product, or a complete brand re-design with help marketing. We are always available for all of your design needs. Whether you have a fully fledged brand, wanting a little refresher, or are just starting out, we will make sure to enhance your style and offer unique services that will allow you to get the most out of your brand! From logo development to merchandising and everything in between, we have you covered! 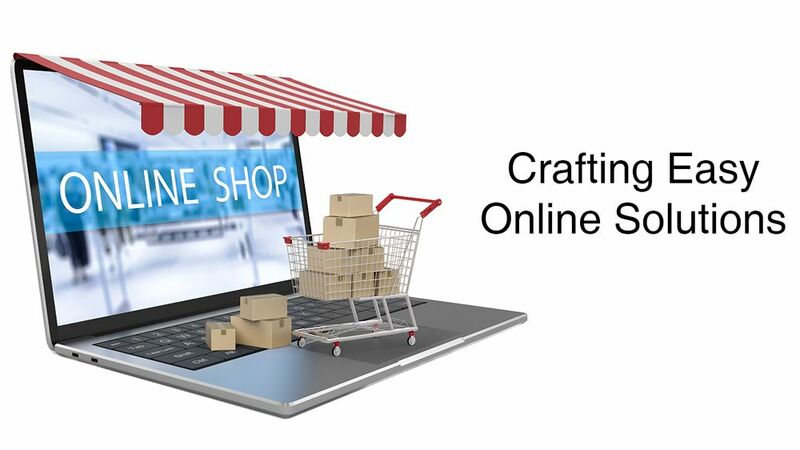 Creating a strong online presence in the digital age is a must, that's why we are dedicated to making sure your online store operates to it's fullest capability. Our online solution team analyze your needs and craft a plan tailored specifically for your needs.